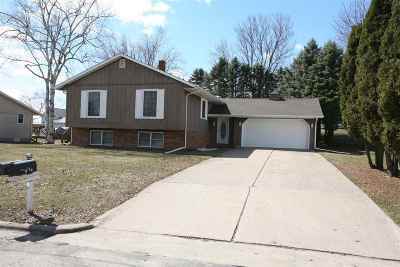 Come home to comfort with this move-in-ready 3 bedroom/2.5 bathroom home with tree lined back yard on a lightly traveled street. New carpet installed in the lower level-(4/2/19). This one owner property has always been very well cared for. A few things to note: Roof was redone on 9/1/2009, attic has been re-insulated, newer garage door, several newer vinyl windows. Buyer to verify measurements if important. Directions: Take E Elm Street Towards Lancaster High School From Madison Street. Right Turn Onto Grant Street. 4th House On The Right.